The OVO Energy Tour Series and Tour of Britain will head to Wirral for the first time ever in 2019. Both cycling events will be part of the area’s celebrations as the Liverpool City Region’s Borough of Culture for 2019. The OVO Energy Tour Series will take place in Birkenhead on Tuesday, May 21, with the circuit being based around Hamilton Square. 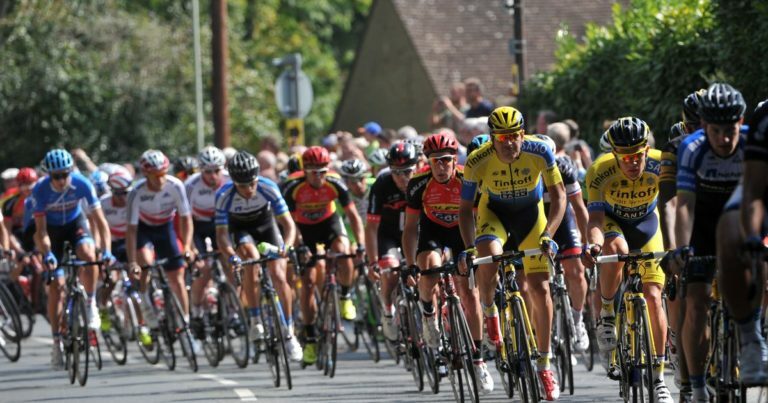 While the Tour of Britain will take place in September and mark a return of the OVO Energy Tour of Britain to Merseyside for the first time since 2014. 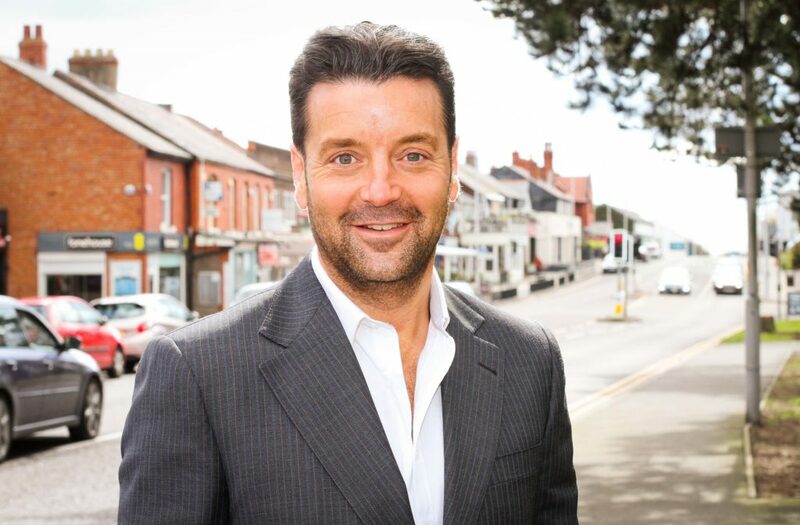 Nik Ellis, founder of Wirral-based bike assessing company, Laird Assessors, and avid cycling fan said: “It’s an extremely proud moment to see the Tour of Britain staged in Wirral for the first time. Working in the cycling industry and being a passionate bike rider myself I believe this will do wonders to raise the profile of the sport in the region. In turn, it’s a major profile-raising opportunity for the Wirral peninsula, which has been awarded the Liverpool City Region ‘Borough of Culture’ for 2019. Thousands of spectators lined the streets back in 2014 when the Tour came to Liverpool. It’s Britain’s big cycle race, and our national tour. We expect even bigger crowds in the Wirral this year, as the sport seems to be growing exponentially. You only need to look through the winners of BBC Sports Personality of the Year to see its rise in popularity since Chris Hoy’s Olympic success in 2008. It’s great news for the local economy and the cycling industry as a whole as the large footfall presents a terrific growth opportunity. “As a business, Laird Assessors has recorded five years of growth within our bicycle assessing division which delivers professional assessments in the event of bike failures or following an accident. A thorough examination is crucially important to ensure that no damage is missed, in particular latent cracks to frames and forks. Our experts are avid cyclists themselves and understand how bicycles are meant to perform and how they crash. They understand which components can be repaired and which require replacement for safety and aesthetic purposes. It is becoming an increasingly specialist area due to advances in technology and modern manufacturing techniques including carbon-fibre frames.